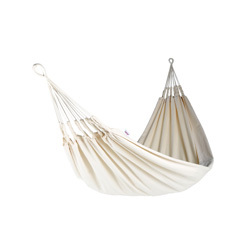 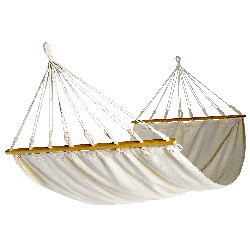 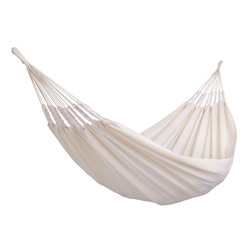 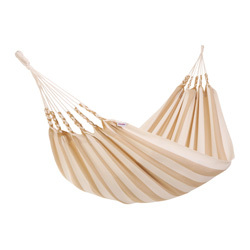 Cool Summer Moss Hammock from Naya Nayon. 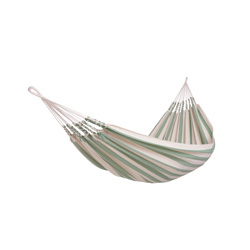 Enjoy summer to good way. 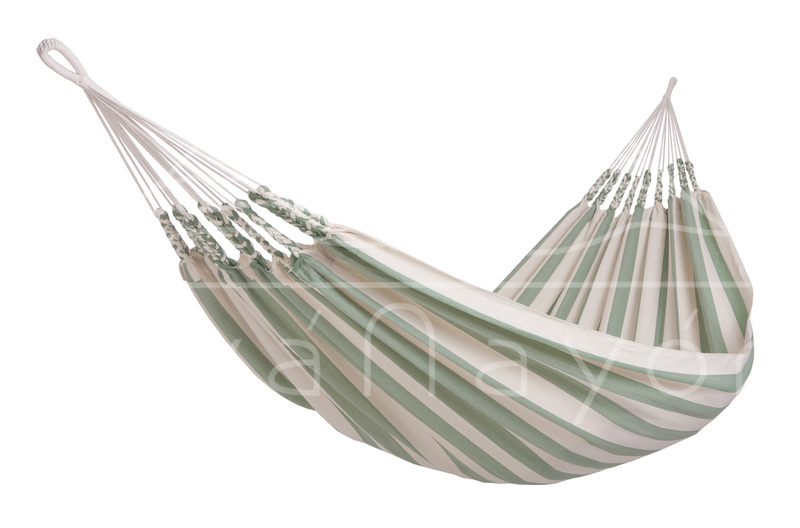 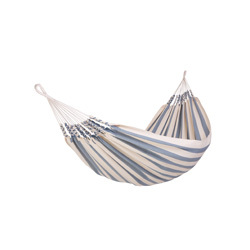 The Cool Summer Hammocks are Snow with white on off white, Sky with sky blue on off white, Moss with moss green on of white and as Sand with sand brown stripes on of white.